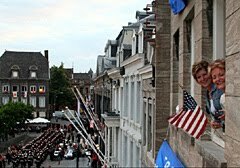 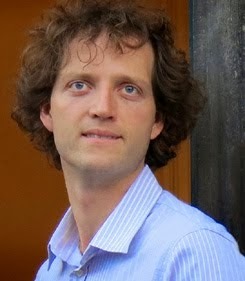 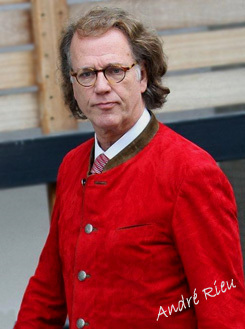 Rieu wants insurance for bankrupt companies on the Vrijthof. 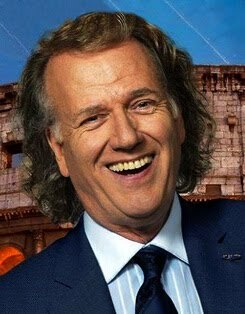 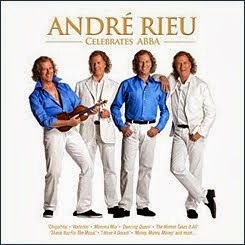 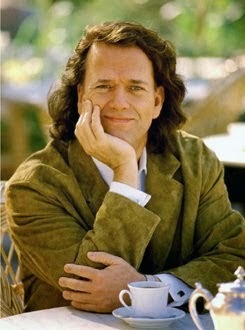 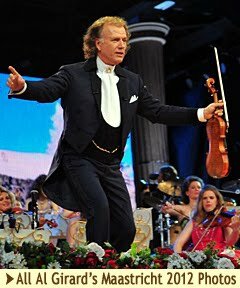 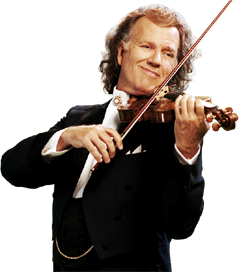 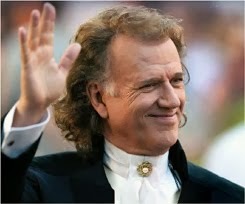 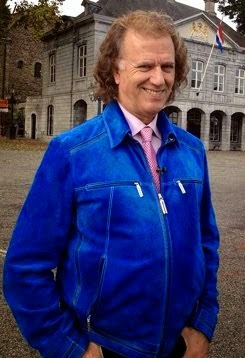 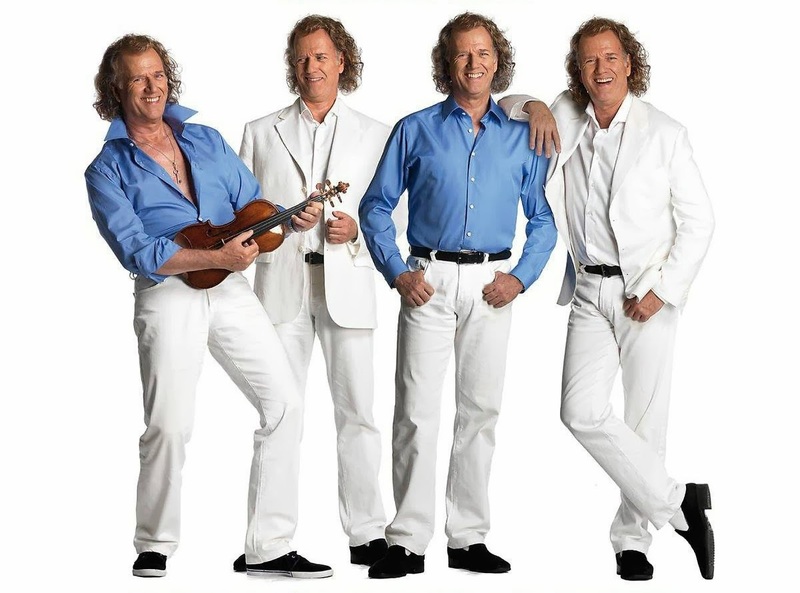 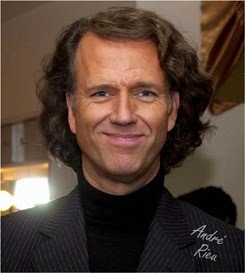 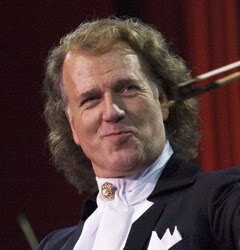 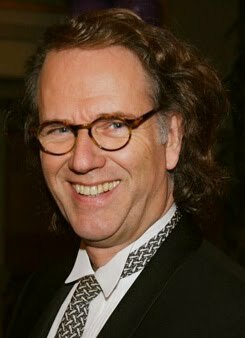 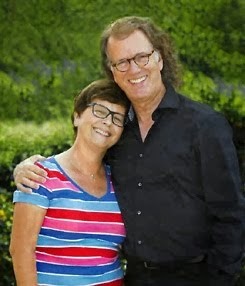 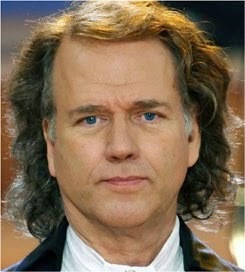 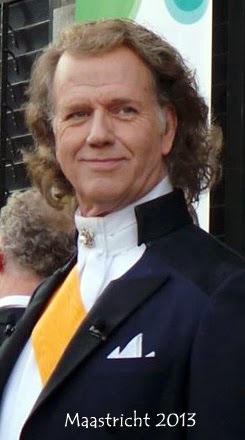 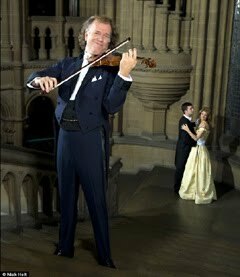 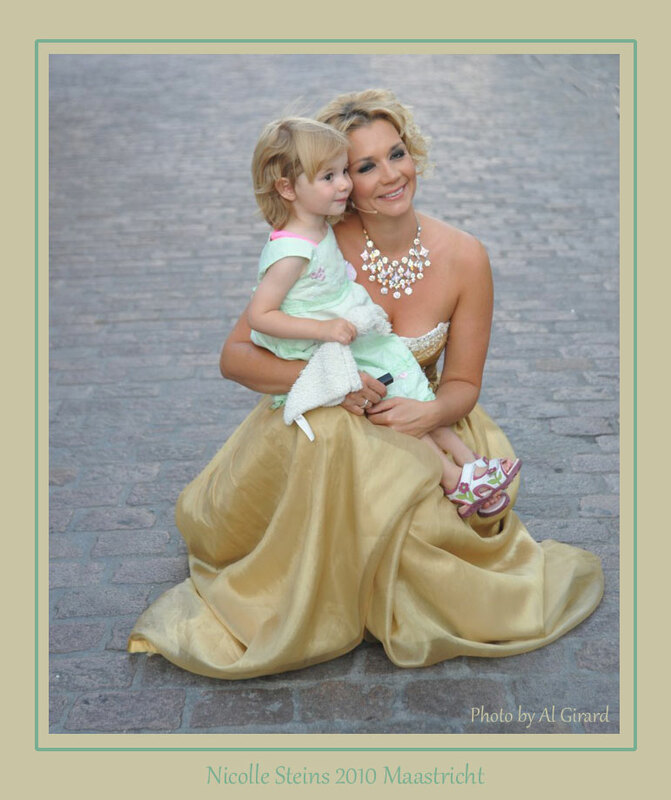 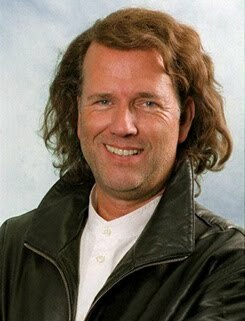 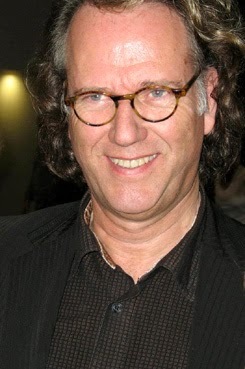 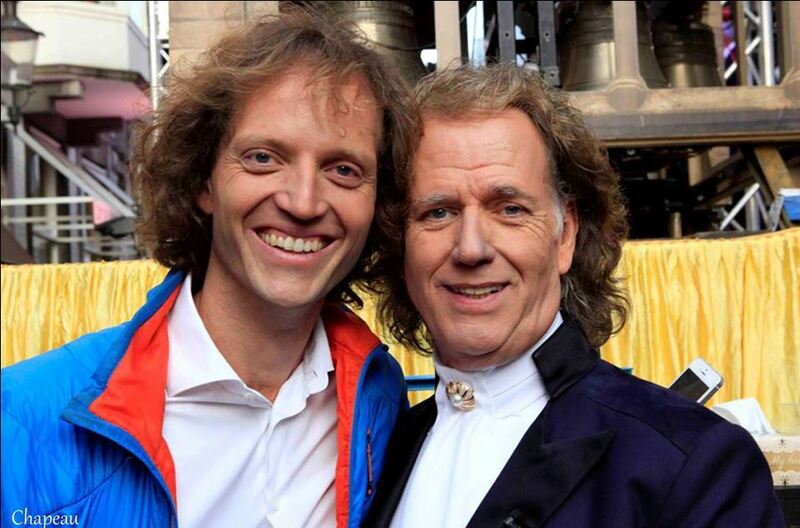 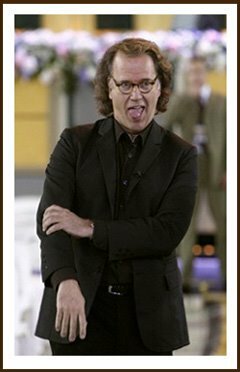 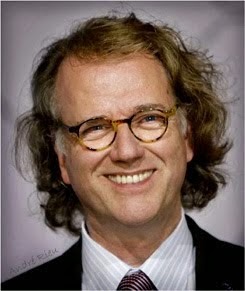 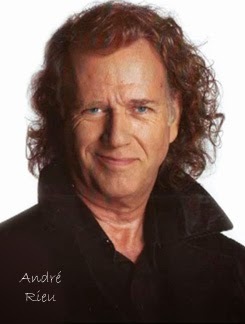 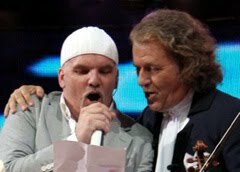 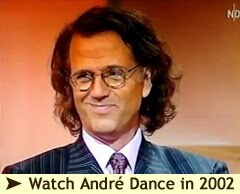 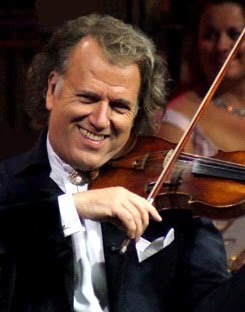 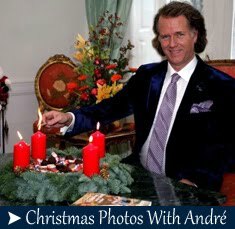 There is still hope for duped fans of André Rieu. 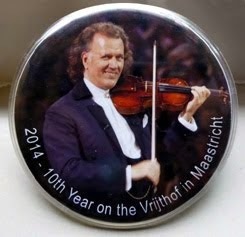 Despite a bankrupt restaurant they can almost certainly still go onto the Vrijthof. 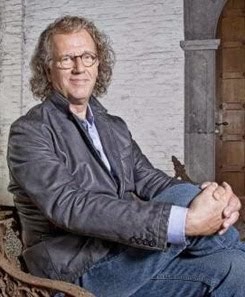 That a hotel-restaurant establishment never again will go bankrupt in Maastricht, is a utopia according to Pierre Rieu. 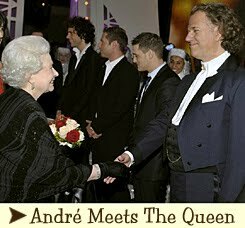 But it has to be be the last time that everything and anything needs to be arranged at the very last minute in order to help the duped fans of his father André. 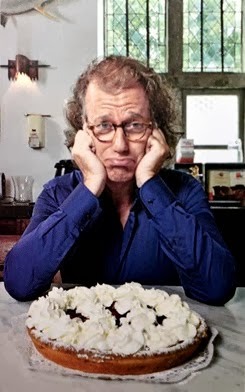 And now it has happened again for the second time in four years, first when hotel-restaurant Anna's suddenly went bankrupt in 2015 and some seven hundred fans from home and abroad could wave good-bye to their already paid tickets of at least eighty Euros each for a complete package, and now here in 2018 the same is happening with hotel-restaurant establishment Scharrels & Scharen. 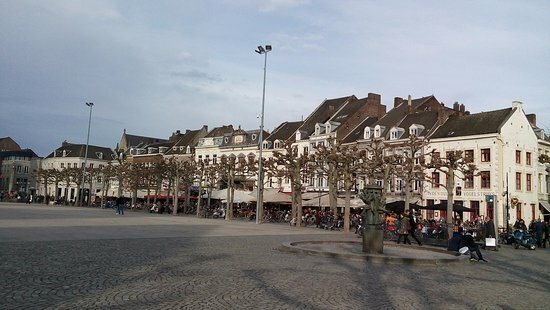 (Scratching & Scissors) The chicken and lobster restaurant, located in the former building of "La Cloche" on Vrijthof 12, was opened in mid-2017, but for whatever reason it turned out it was unable to keep things going for more than a year. 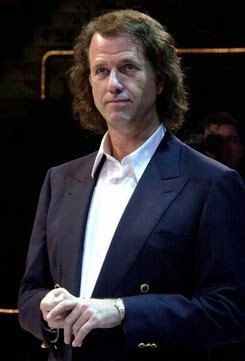 Exactly how this came about is still being investigated by curator Roel Janse, but once again numerous fans were duped. 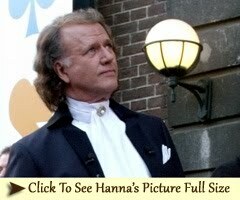 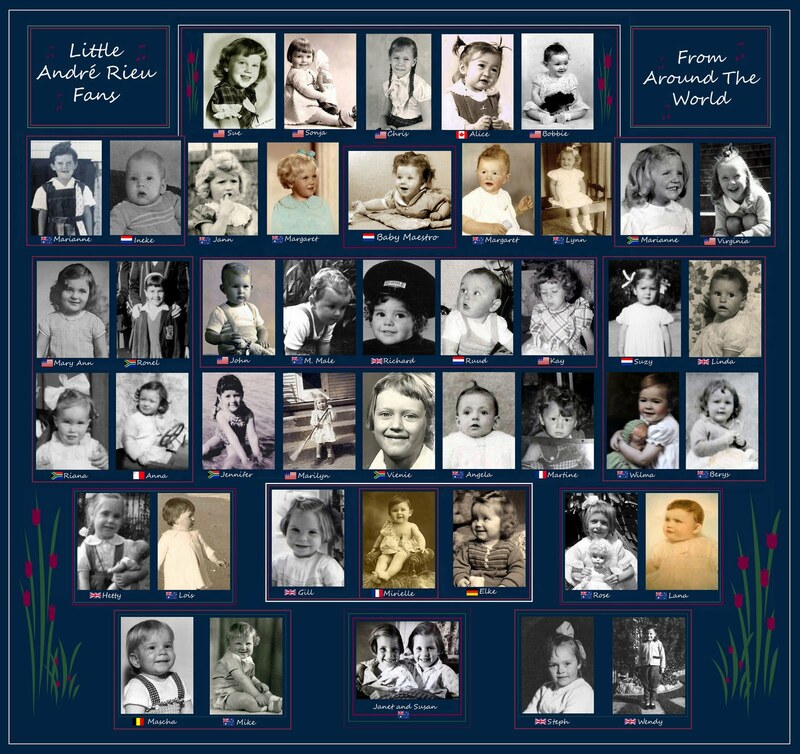 Both Rieu and Janse confirm that the same order of magnitude as in the case of Anna's should be considered. 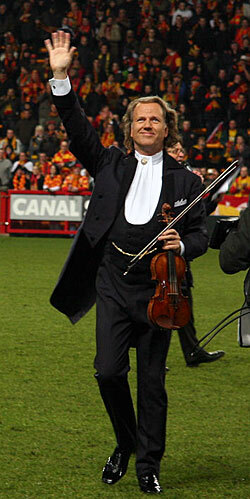 It amounts to hundreds of fans and thousands of Euros. 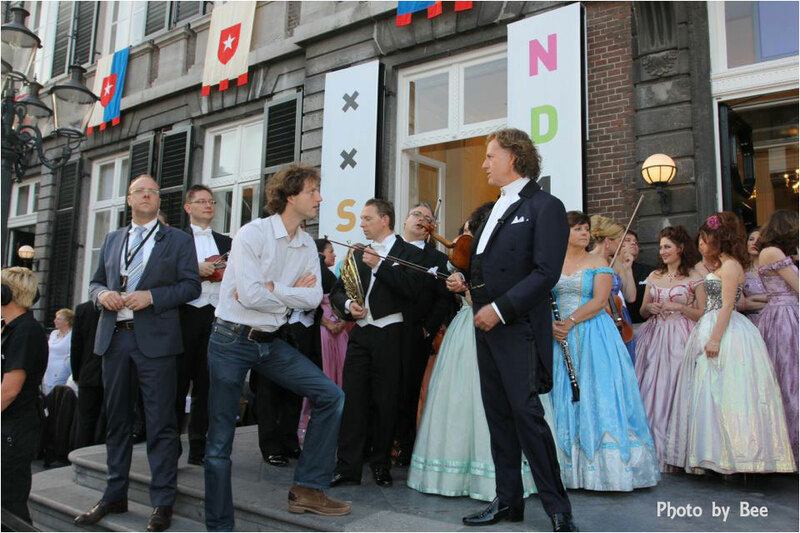 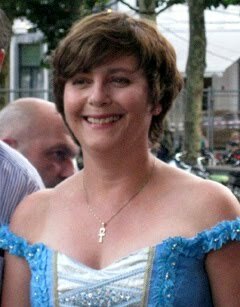 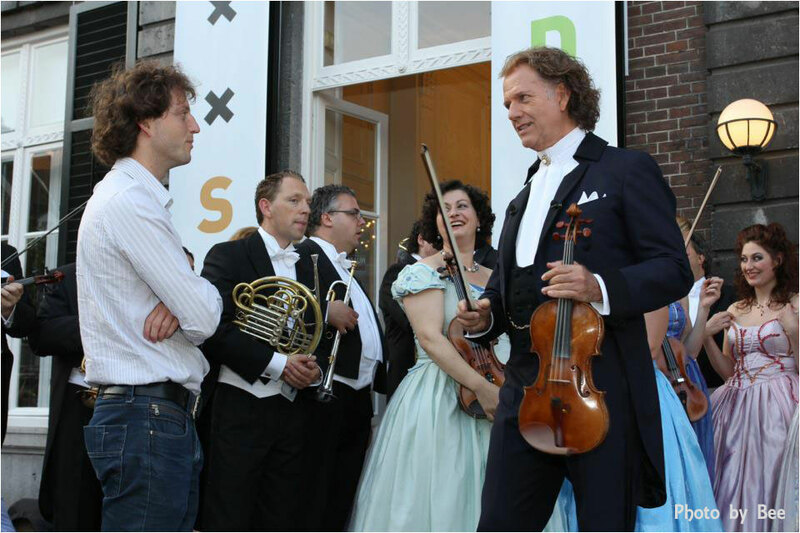 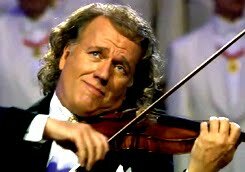 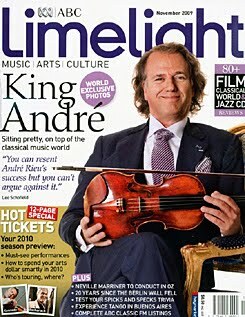 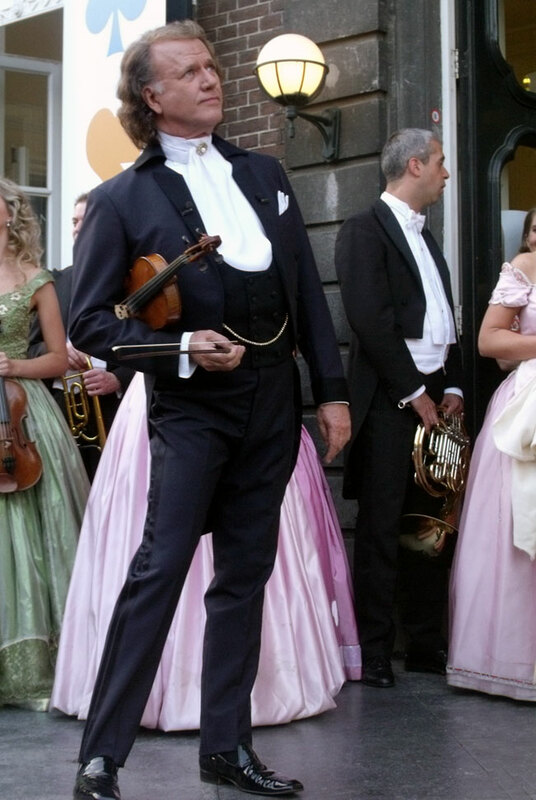 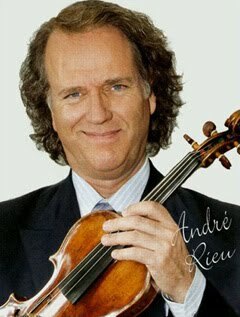 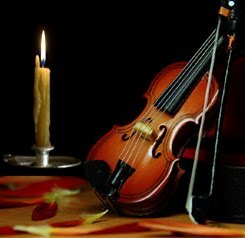 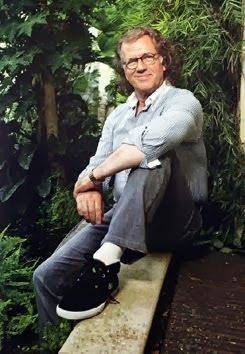 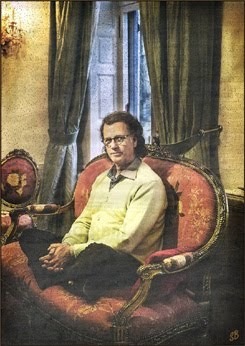 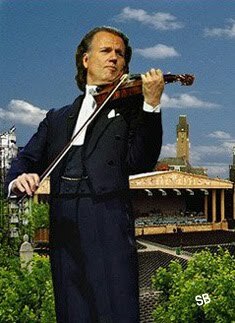 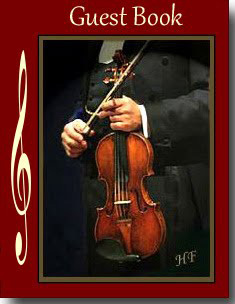 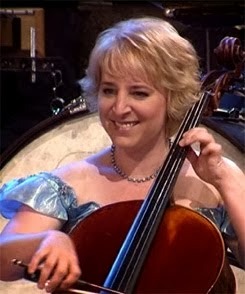 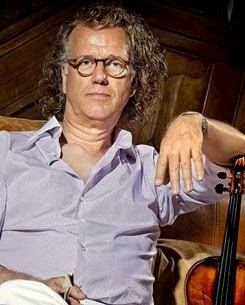 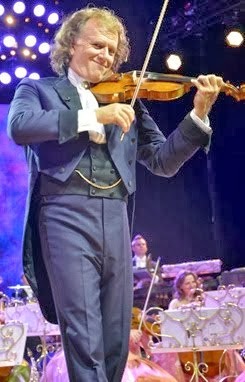 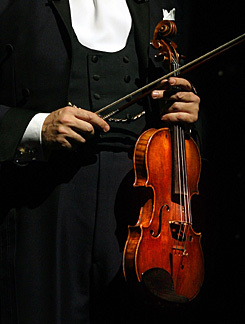 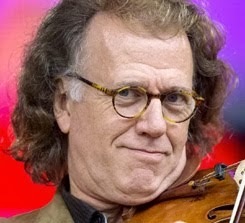 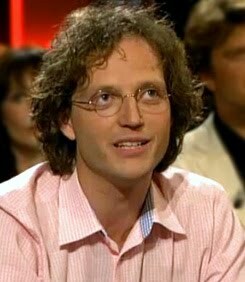 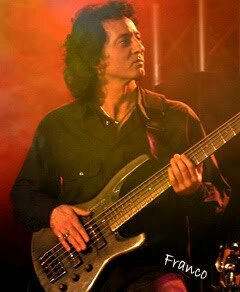 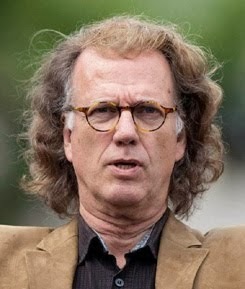 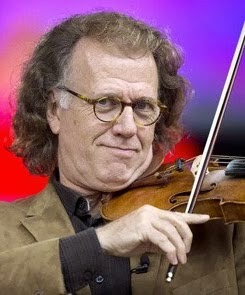 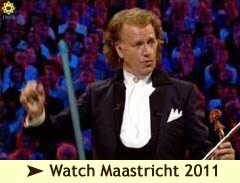 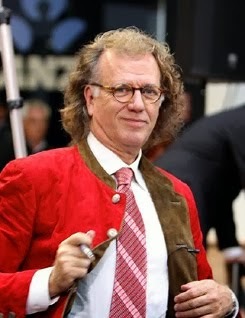 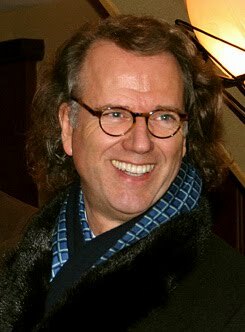 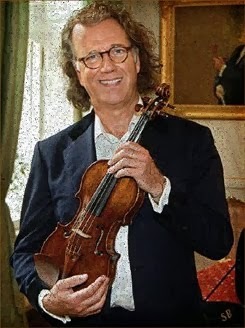 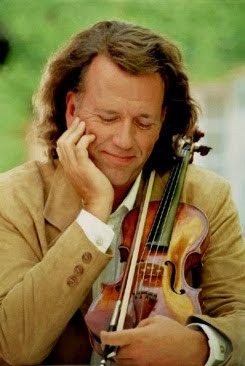 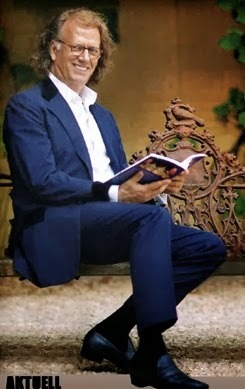 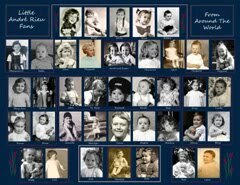 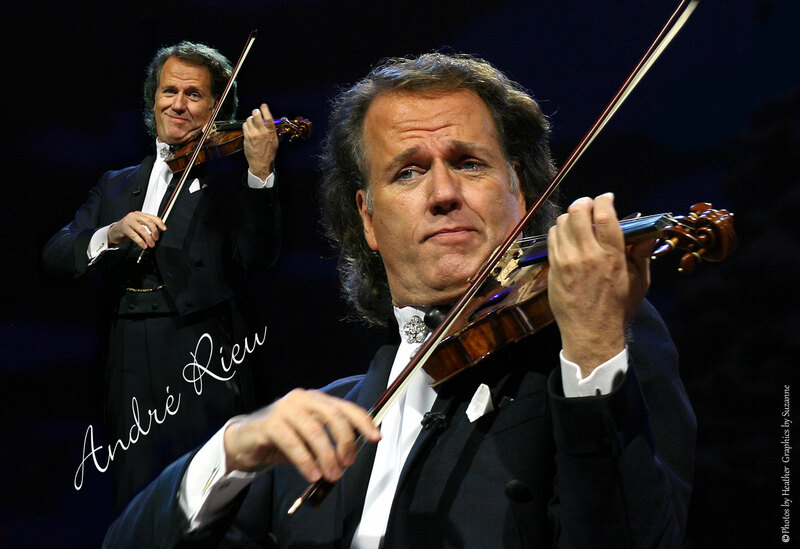 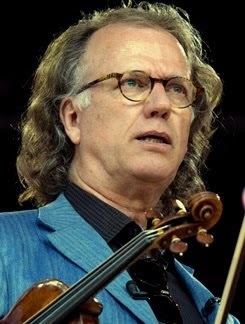 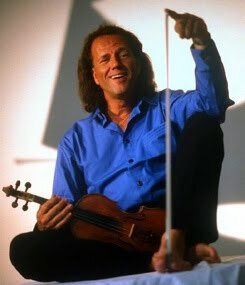 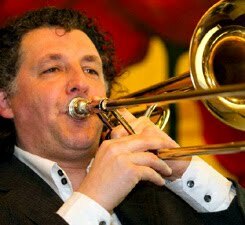 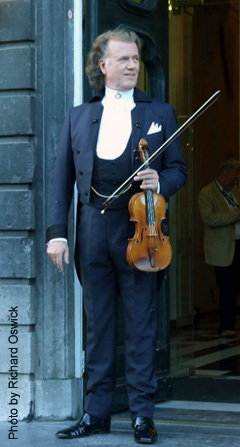 Where the production company of the world famous Maastricht violinist, led by son Pierre, did everything possible in 2015, it now seems to be happening all over again this year It seems, and Pierre Rieu emphasizes this strongly, that he promises "absolutely nothing" because I do not want to promise things that in the end I cannot fulfill. 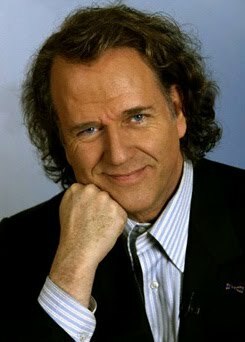 But still, "I have to say that we are going to do our utmost best to help these people, and it is true that, when we do our best for something, it usually works out." 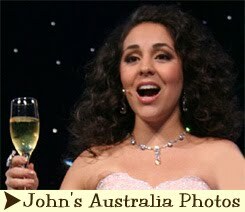 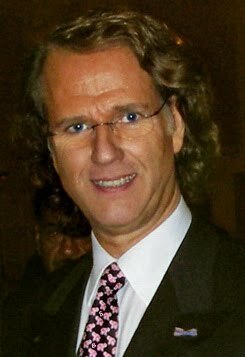 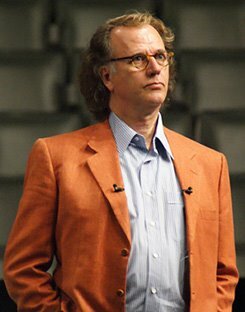 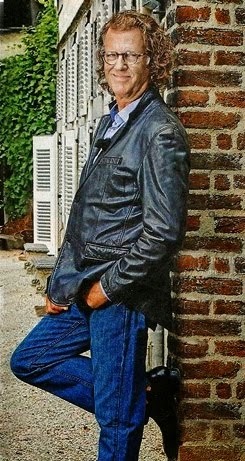 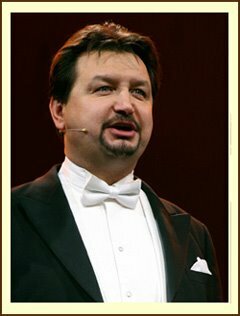 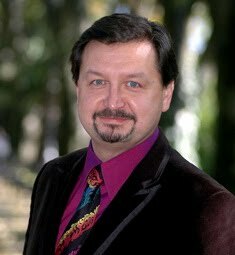 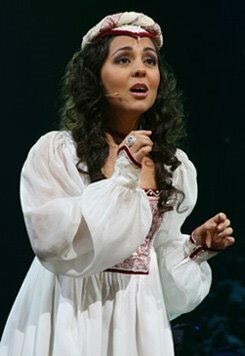 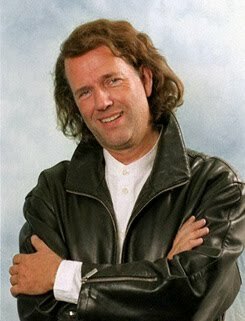 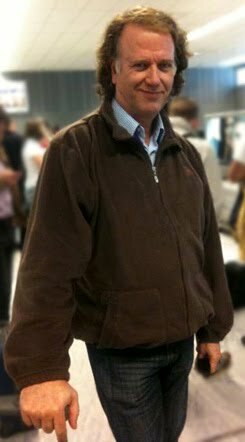 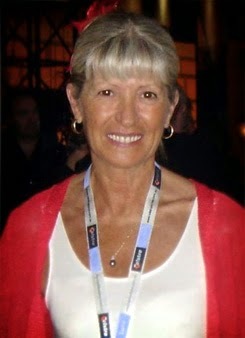 In other words: "Even the duped fans of this year may more or less assume that despite all the misery, they will nevertheless receive value for their money in the end, without having to pay a penny extra, of course, because if that is the case, that would find Pierre Rieu "in a very awkward position". 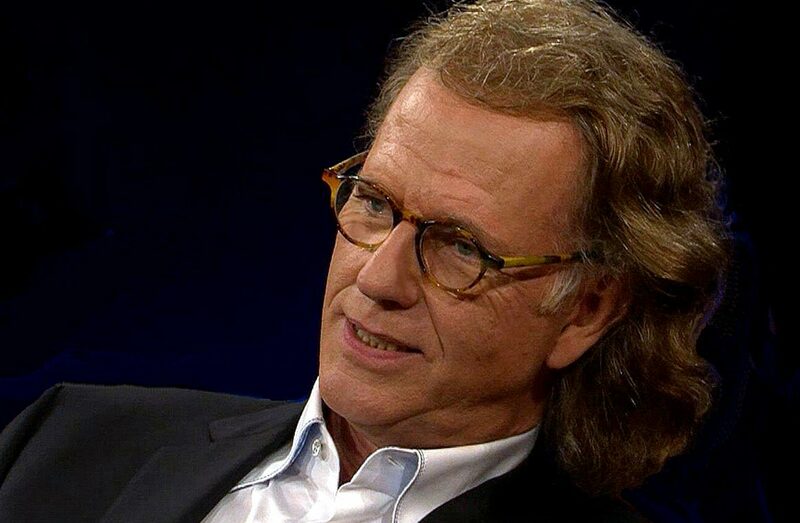 "At the moment we are busy negotiating with the entrepreneurs on the Vrijthof and hopefully in about two weeks I think I can provide absolute clarity, but again at this moment, I promise nothing." 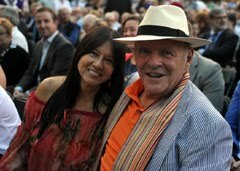 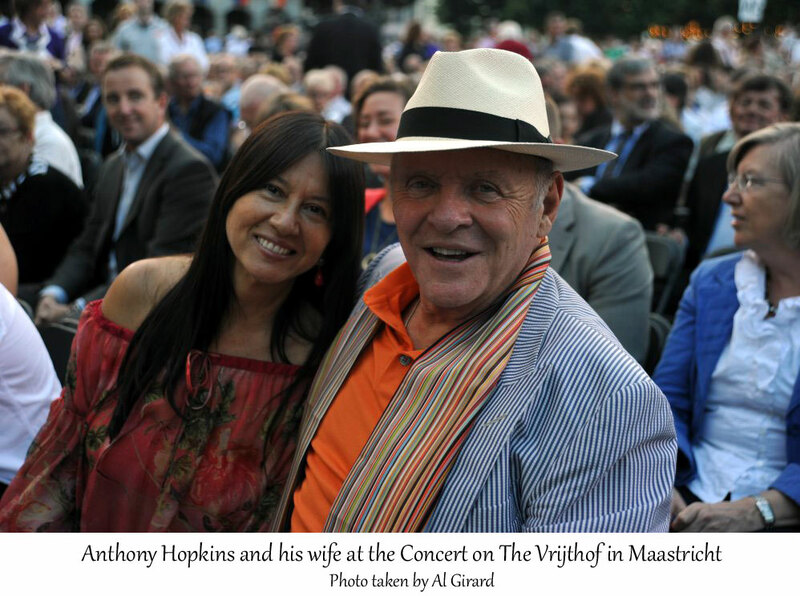 The consultation between the vigorous production company and the Vrijthof entrepreneurs will focus on the same outcome as in 2015: victims who are still attending the concert, and if possible, will also receive a free dinner in or at a different place on Maastricht's most famous square. 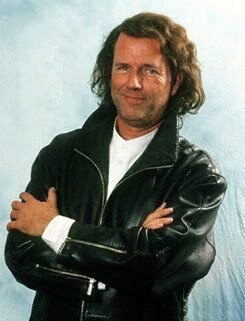 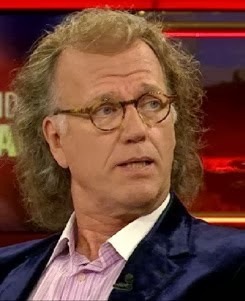 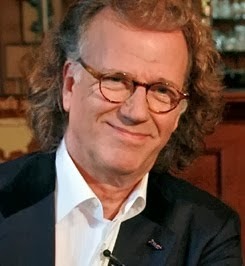 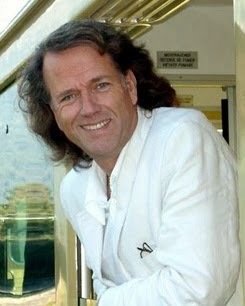 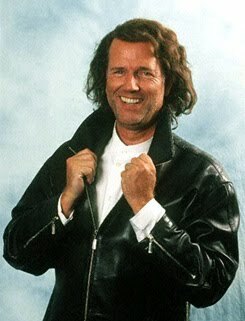 And although he did not promise anything, Pierre Rieu states that he also wants to take into account the days the fans have chosen. 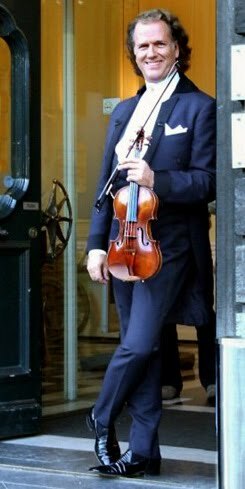 His father will be giving thirteen concerts, and there are going to be more than enough (foreign) fans who have booked a trip and hotel accommodation for a certain day. 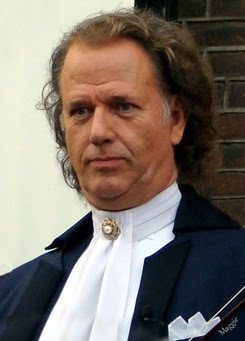 "In any case, there are things I cannot guarantee" continues Rieu, "and that is where people have booked on that same date and place, and that is entirely going to depend on what the new owner (in the building of Scharrels & Scharen who will soon open a subsidiary of the Amsterdam Corner Bakery concept) wants. 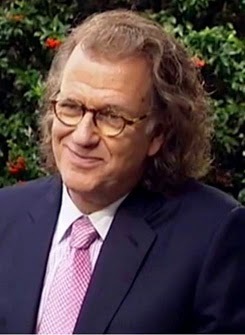 We are not going to be talking about that at all." 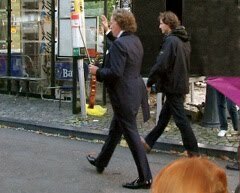 And neither will we talk about the prickly situation the hundreds of fans ended up in "Actually it is not our problem, if you want to put it as hard as you want, but our name is still on it." 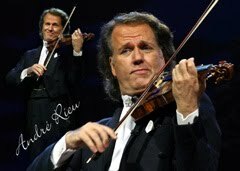 And so, Rieu is the softhearted one again. 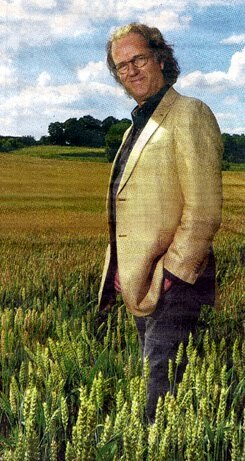 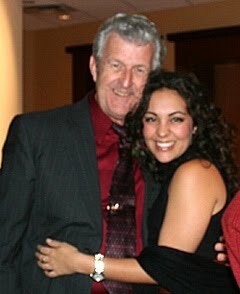 But now it must be done, emphasizes the producer leader. 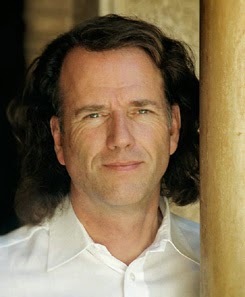 We will talk with the entrepreneurs to see how we can prevent this in the future. 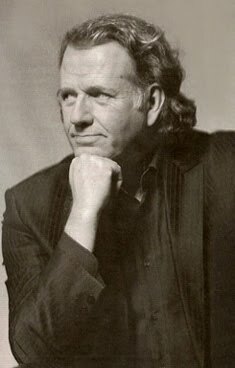 We will have to find a system that provides a safety net in one way or another, so that this no longer has to be arranged by us at the very last moment."